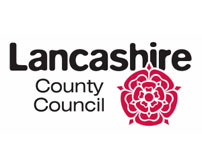 I S Training Services are a Lancashire County Council approved supplier of the Ofsted, Sure Start/Early Years recommended Paediatric First Aid Training, and are pleased to offer a comprehensive range of courses to assist you in training your staff. 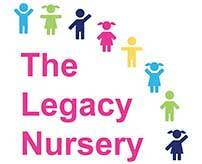 Based in Leyland, Lancashire, we service Businesses, Nurseries and Children’s Centres throughout the North West. 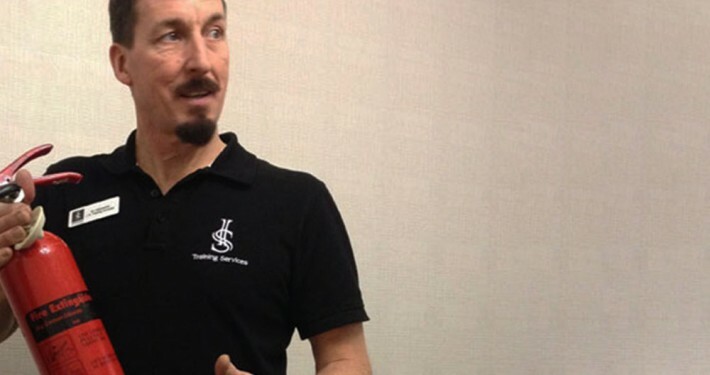 Founded by Ian Hainsworth and Serena Hainsworth in 2013 I S Training Services have quickly grown into one of Lancashire’s leading suppliers of First Aid to businesses throughout the North West and indeed the UK. We offer flexibility to suit the needs of your business, and are committed to offering the highest standard of training at the most affordable prices. Group discounts and FREE places are available on all courses. Courses can be held in- house to reduce costs or at a venue convenient to you and at any time of the day, evening or weekends to suit your business requirements. 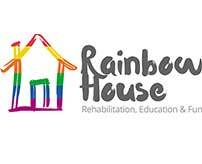 All participants who complete a course successfully will subsequently receive a certificate. I S Training Services can also visit your nursery or workplace and offer a free assessment of your First Aid kit, and can offer replacement items at discount prices if required. 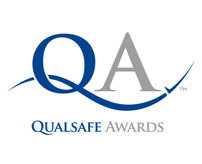 This course gives an increased knowledge and understanding of First Aid Standards and regulations in the workplace, to be able to carry out their role as the First Aider in the Workplace. 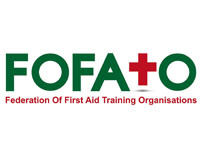 First Aid at Work requalification training cover the topics of the FAW course in sufficient detail to ensure students are competent on completion. 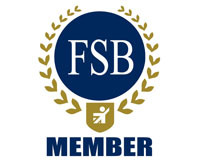 This course provides staff with knowledge and understanding of first aid to provide appropriate care and manage life threatening conditions, illness and injuries identified in any Early Years setting such as a nursery, pre- school, after school club or reception classes as well as infants and primary classes. This course gives an increased knowledge and understanding of the reasons for Fire safety standards and regulations in the workplace, the need for Fire risk assessments and how to complete. This course gives an increased knowledge and understanding of the reasons for safe manual handling procedures, Regulations and Legislation, the need for Manual Handling risk assessments and how they relate to improving health & safety. This is a fun and vital skill for children to learn. Our trainers will teach the children basic life saving techniques and other skills such as dealing with bleeding, bandaging and giving emergency sevices the correct information required. This course is approved by the Joint Approvals Unit for Periodic Training (JAUPT) to meet Driver CPC training requirements for professional drivers of large goods vehicles and passenger carrying vehicles. This half-day course will give you the confidence to act quickly and effectively. 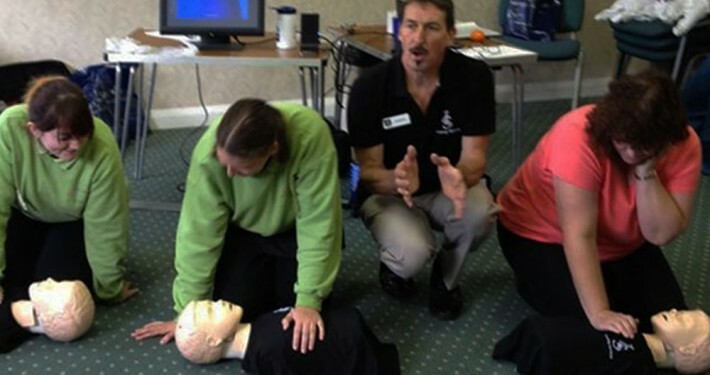 Most importantly, the course will also teach defibrillator operators how to perform effective CPR. 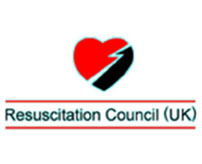 This two Hour course gives defibrillator operators who have previously attended AED training, the opportunity to refresh their knowledge and practice. This course teaches prevention, recognition and treatment of severe allergic reaction including the use of auto-injectors and CPR. Providing medical cover for your event. This course is designed to teach you a range of first aid skills to cope with emergency situations for babies and children from birth to puberty. 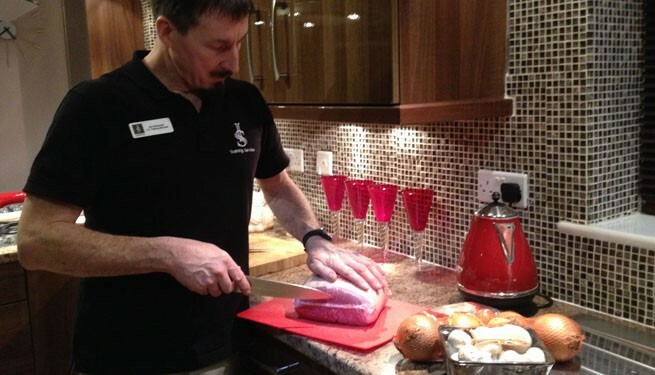 This course will outline the importance of food safety procedures, risk assessment, safe food handling and behaviour. Our trainers are able to draw upon a wealth of practical experience gained in the service of Her Majesty’s Armed Forces, and many are currently serving emergency services personnel. It is by using these real-life experiences that we have great success in sharing our knowledge with our students. All our trainers are friendly, and fun, delivering the syllabus in an approachable way that will give the student the confidence to effectively utilize skills learnt in a huge variety of situations. 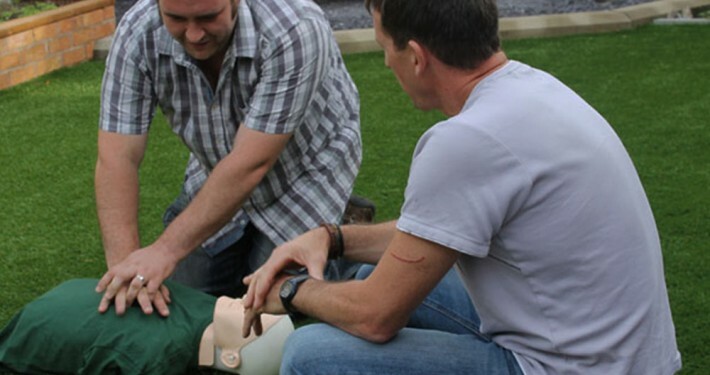 We use the very best instructors all of whom have a wealth of experience in their subject knowledge, and come from an operational first aid background. We believe the best people to provide first aid training are experts who have had years of experience dealing with real emergencies. Having first hand knowledge and experience enables them to relate the training to real life scenarios making the training interesting and relevant for attendees. All I S Training Services courses are regularly updated to ensure that all training is current and within European and UK guidelines.